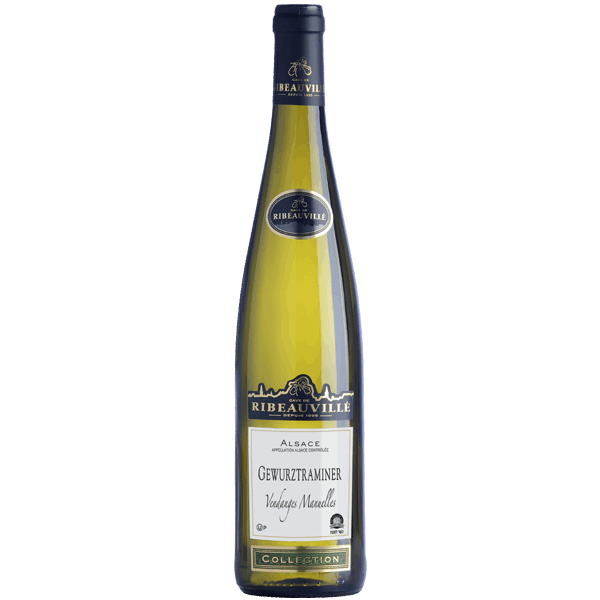 This grape originates from the north of Italy (Alto Adige) where its parent vine, the Traminer, is cultivated since the Middle-Age. 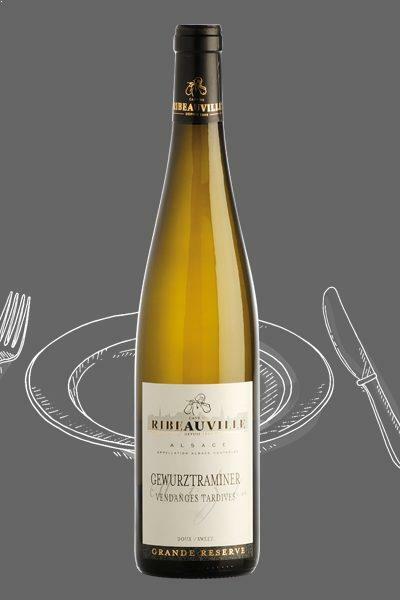 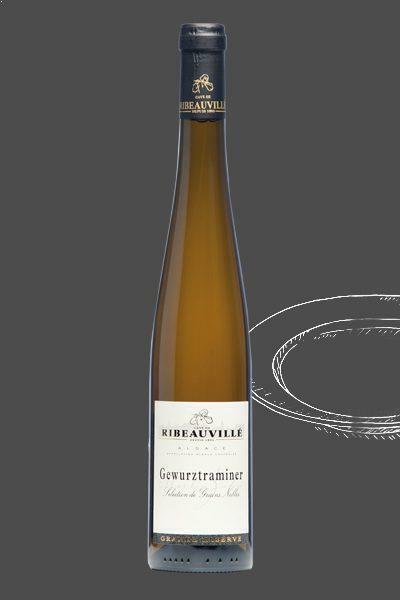 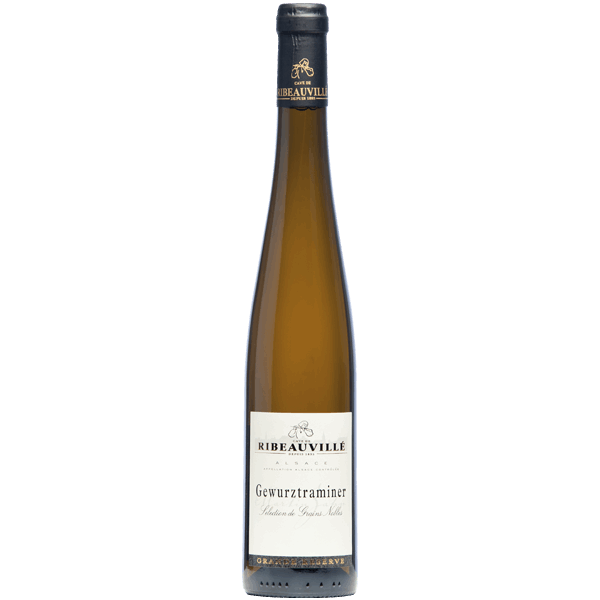 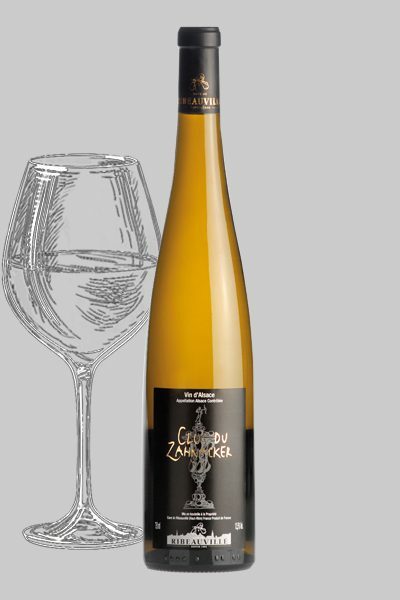 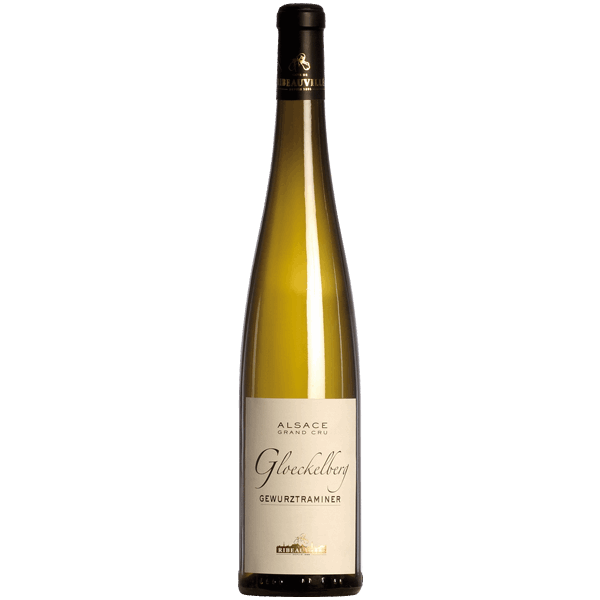 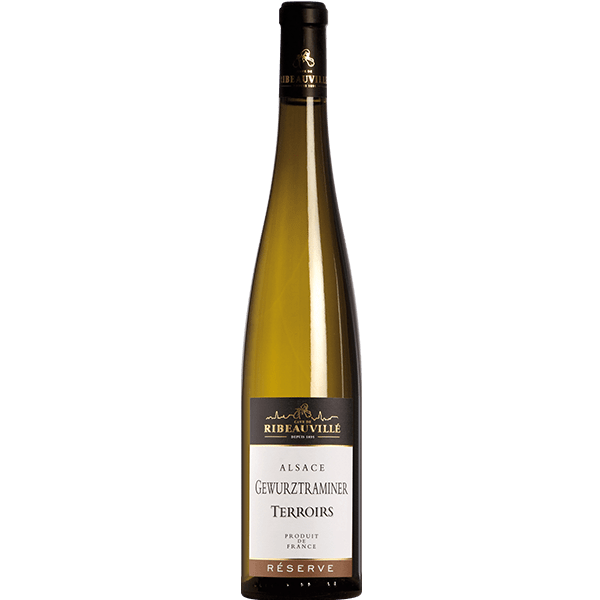 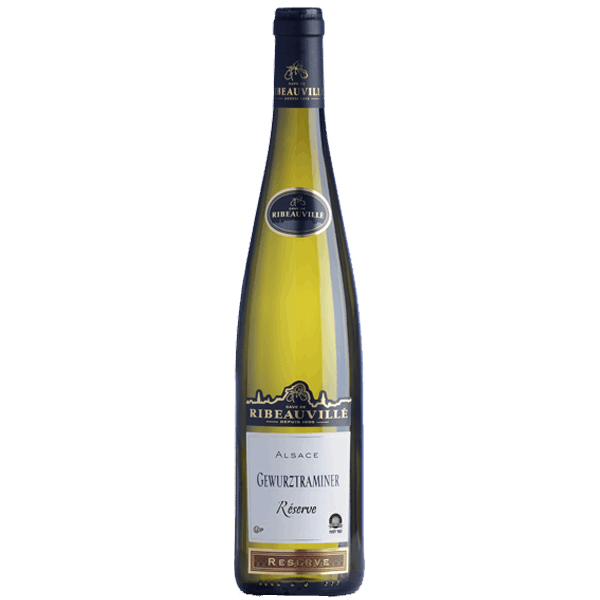 Since the nineteenth century and following a few mutations, the Alsatians have called it Gewurztraminer, which means Spicy Traminer. 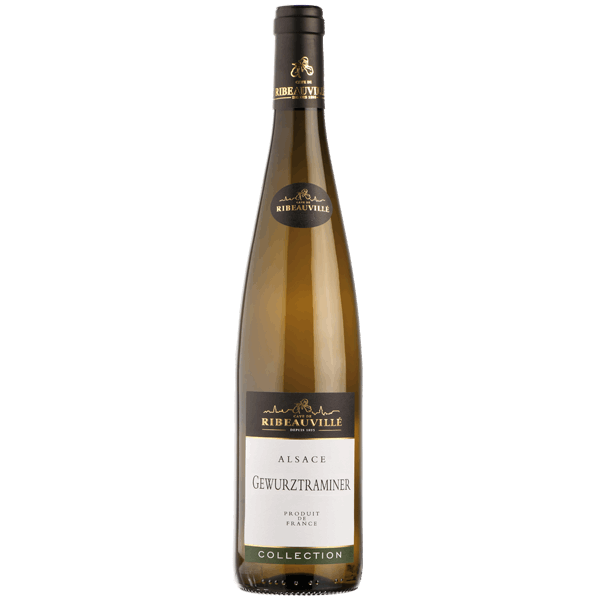 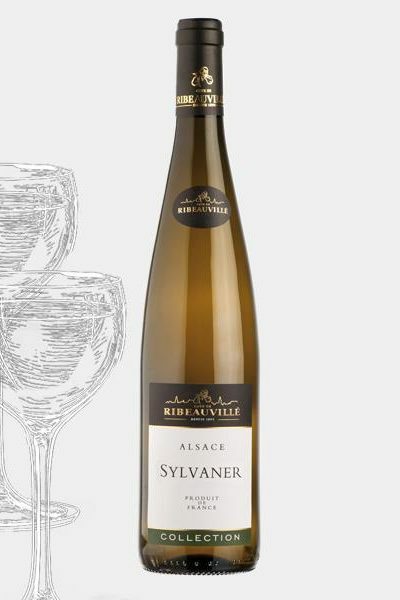 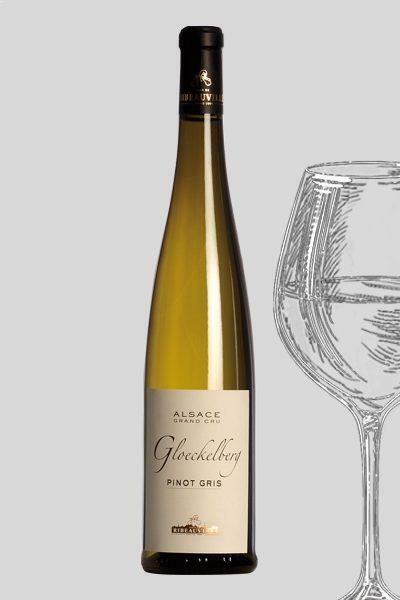 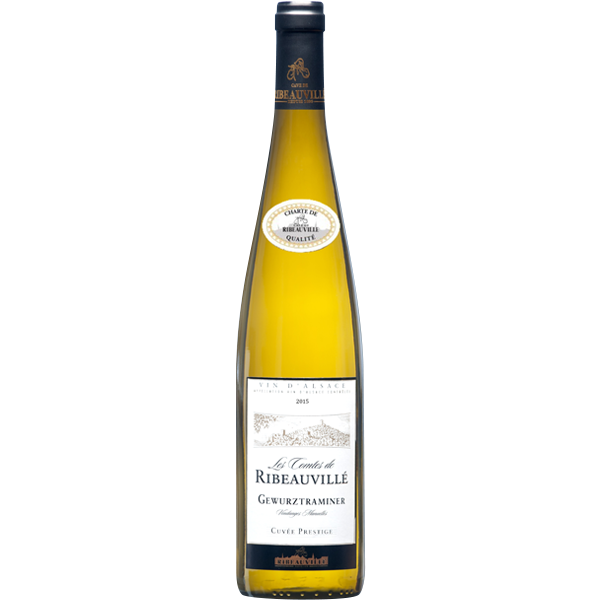 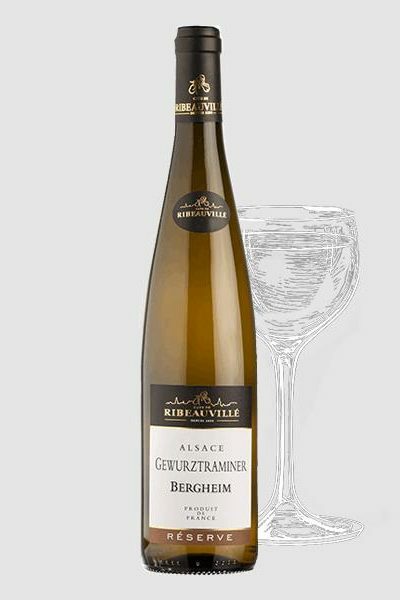 It is the most aromatic grape variety in Alsace, with its small clusters with hard skin. 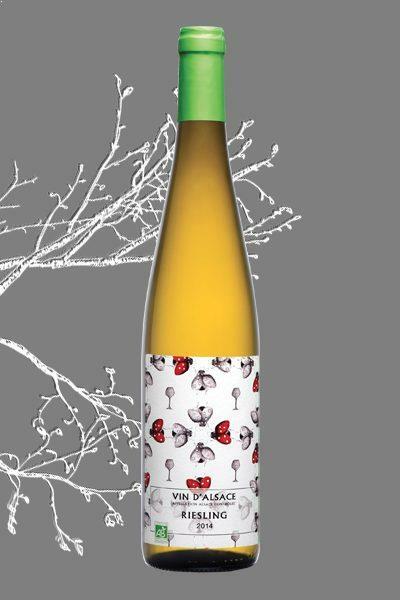 With its low acidity and high pH, ​​the choice of harvest date is problematic. It is also an early grape variety, which makes it vulnerable to spring frosts and diseases. 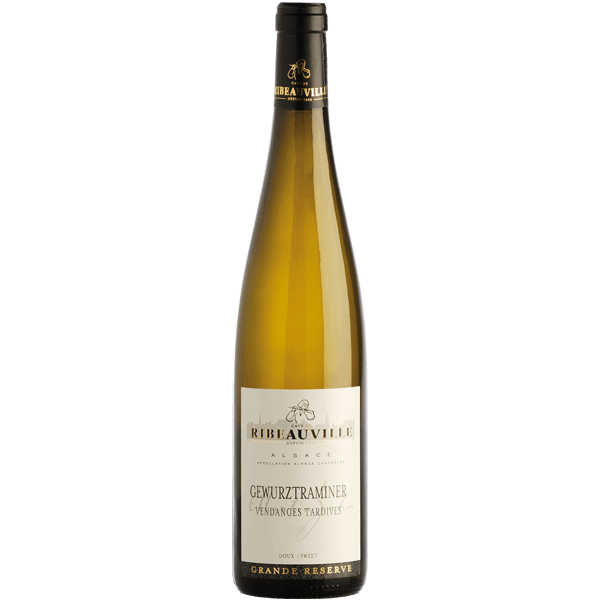 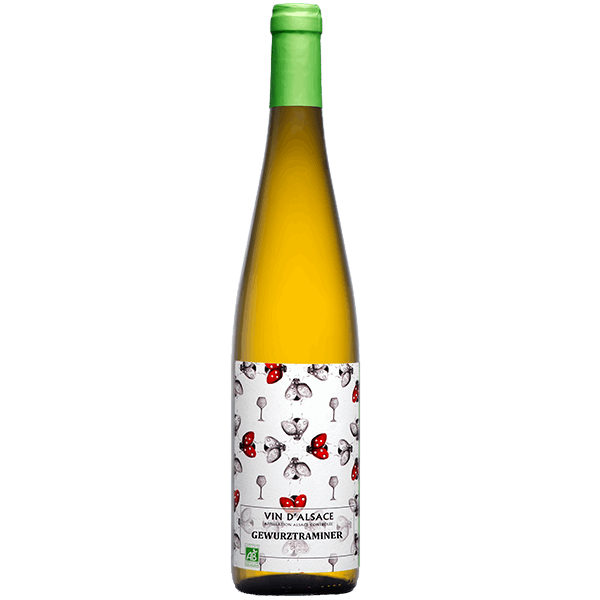 The Gewurztraminer develops a real aromatic palette (flowers, exotic fruits and spices) which makes it a rich and complex wine. 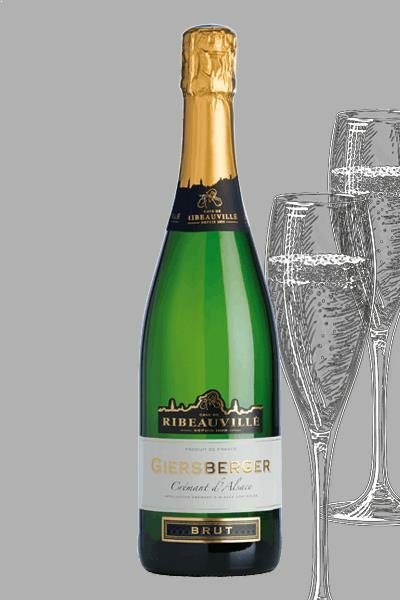 Its freshness is also very discreet. Harvested in supermaturity, it is a perfect ally of the Vendanges Tardives (late harvests) and Selection de Grains Nobles (noble grape selection). 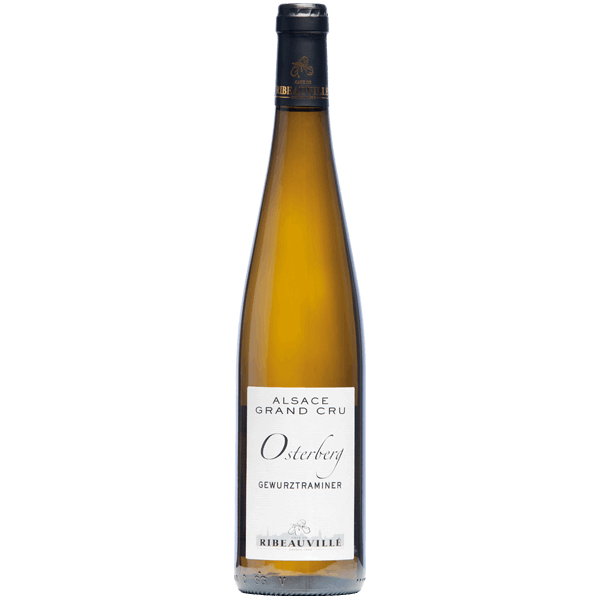 Vendanges tardives (Late Harvest): The nose is intense and concentrated, with aromas of candied fruit and the mouth feel is structured and fresh. 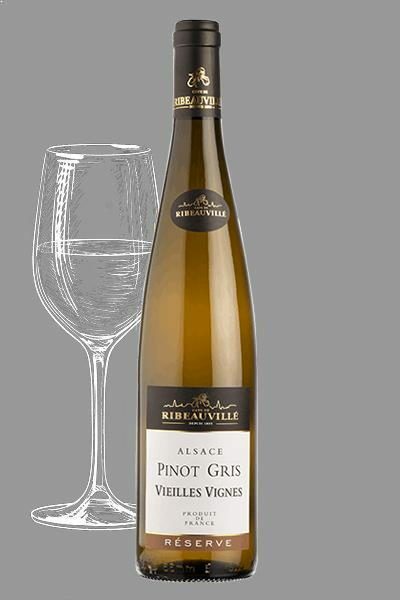 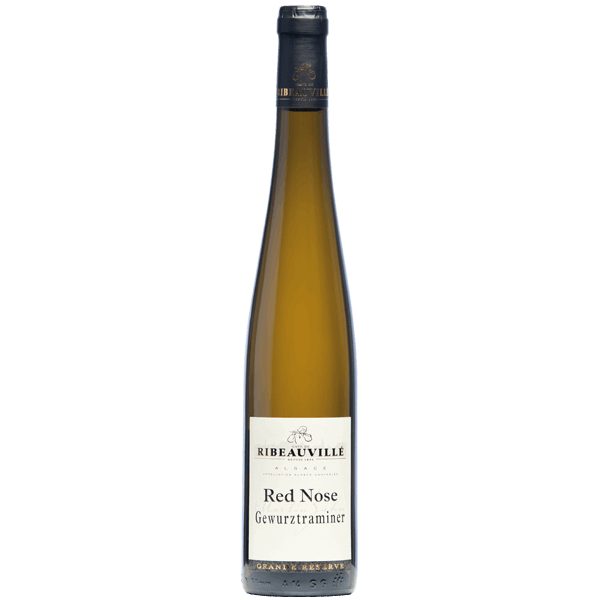 Selection of Grains Nobles (Noble grape selection) : the nose is rich with dry apricot notes and the mouth feel is round with an explosion of aromas.